One of the best parts about the iPhone is that it gives anyone the ability to crank out decent home videos without needing a separate camcorder. 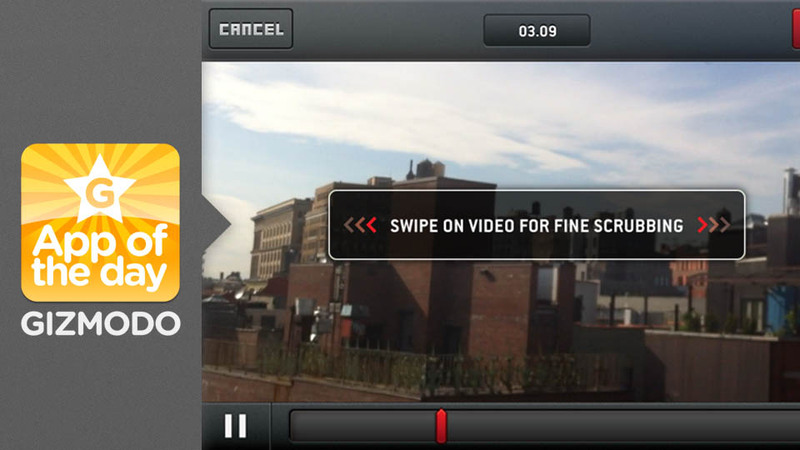 And there are tons of apps that make the experience even better. The latest? 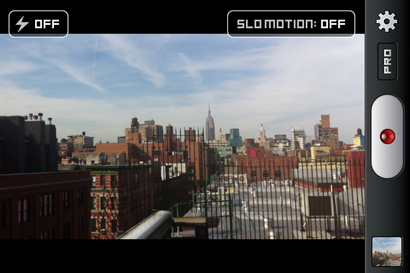 SloPro, which lets you make beautiful slow-motion iPhone videos at 60 frames per second. 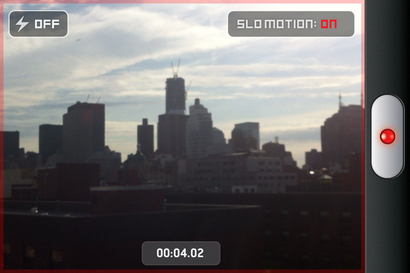 Shoot gorgeous clips right from your phone and export them directly to Facebook or YouTube.